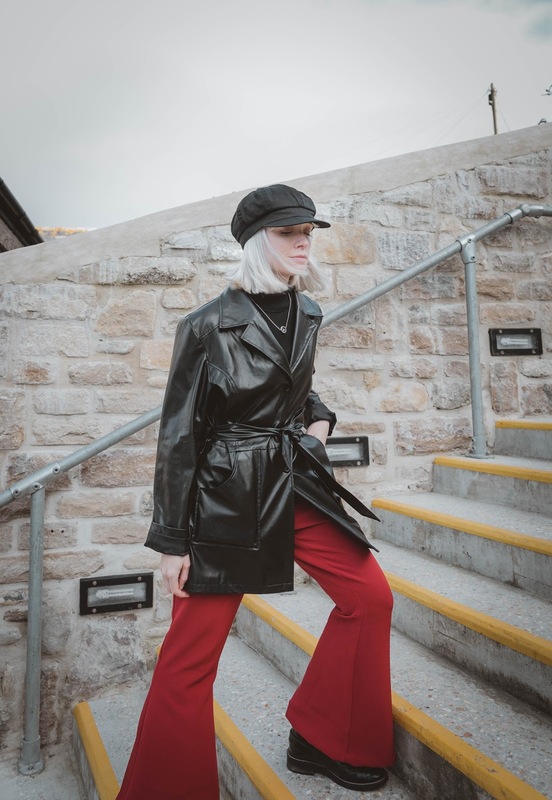 Shopping vintage has long been an obsession of mine, and over time I've gone through phases with it. From traipsing round charity shops in my early teens to developing a love for Rokit on Brick Lane. 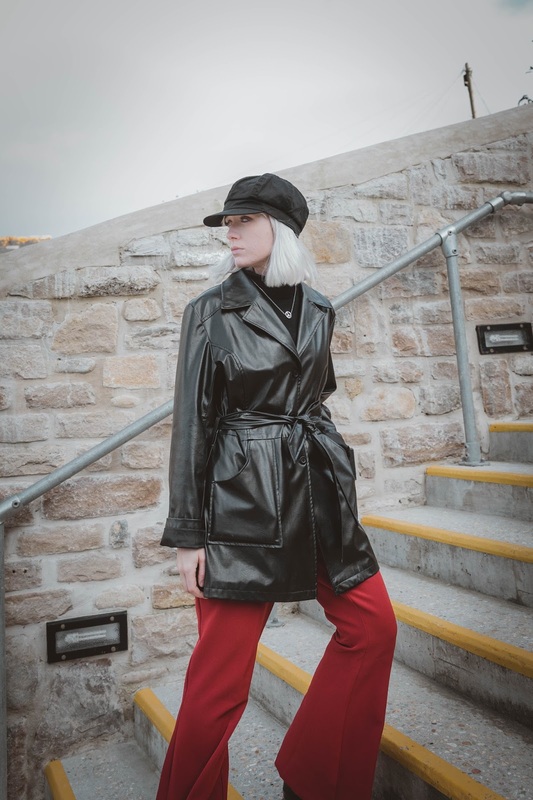 Up until recently I wasn't really taking into account the positive effects that shopping vintage can have on both the environment and your wardrobe- you can find some seriously killer items. That is until I took a trip to Goodwill whilst on holiday this summer, for those unaware Goodwill is basically a charity shop but the one I went to was on a 'supersize me' level. I'm talking the size of your local supermarket, filled with clothing, accessories and homeware. 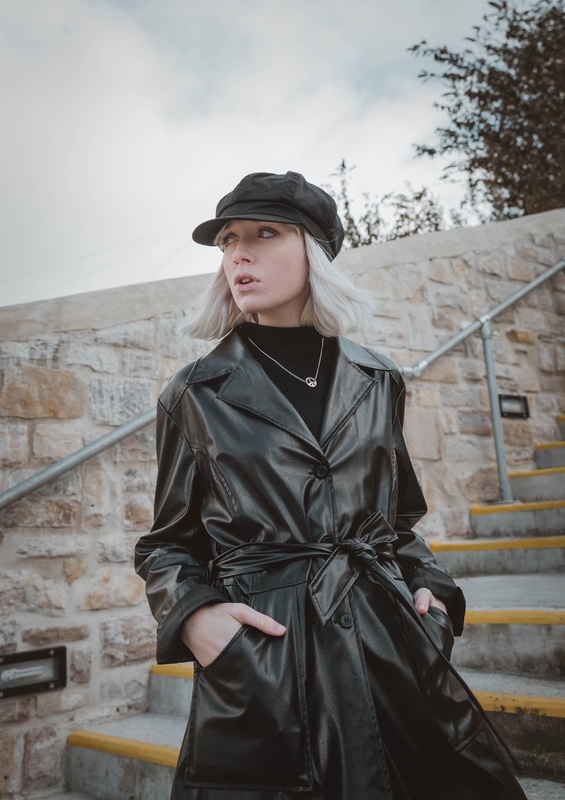 After picking up some impressive finds- like this jacket for $4, I came away from the trip feeling inspired and wanting to consciously fill my wardrobe with vintage clothing - buying less 'new' items. 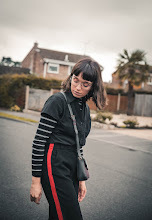 You may have noticed the increase in sharing my vintage finds on the blog, as of late and that is by no means a 'coincidence'. Yeah, I admit that have been a few 'new' purchases (courtesy of my b'day) but the majority of these purchases have been made in local charity shops. I sometimes forget how amazing my local charity shops can be with stocking one-of-a-kind items, I evenly picked up few items for the bargain price of £1.99 (per piece). 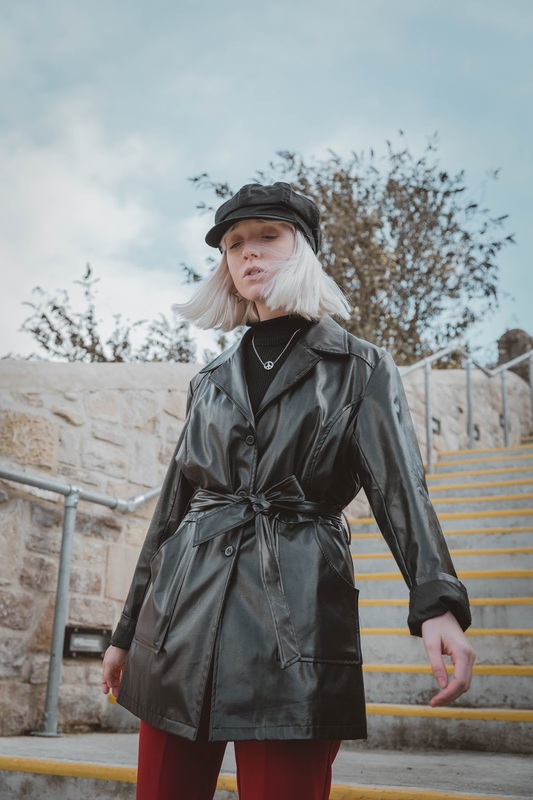 Even since opening a Depop shop with my sister (selling both second-hand/vintage) has really opened my eyes to some of the amazing pieces you can pick up on the app. My sister is definitely more of a 'Depop shopper' than I am, and some of her purchases are killer. 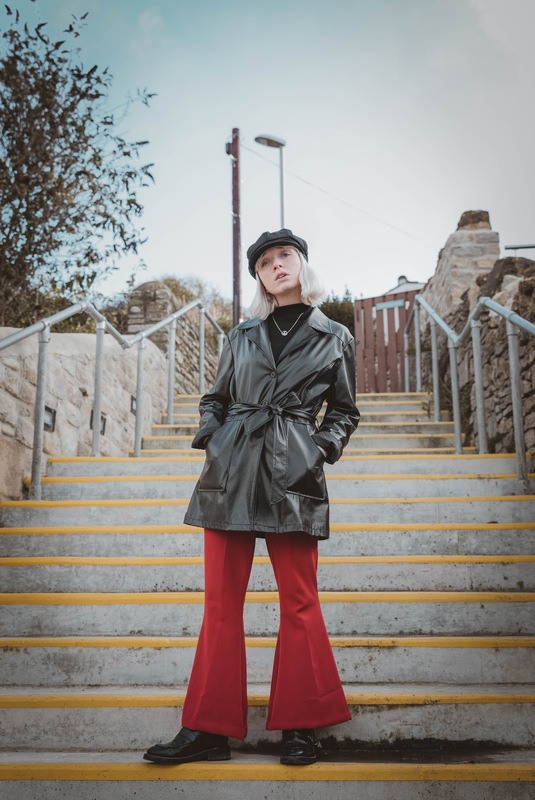 Of course as a fashion blogger you get sent clothing from time to time, but when it comes to spending my own money, vintage is fast becoming the answer to styling up some truly one-off outfits. 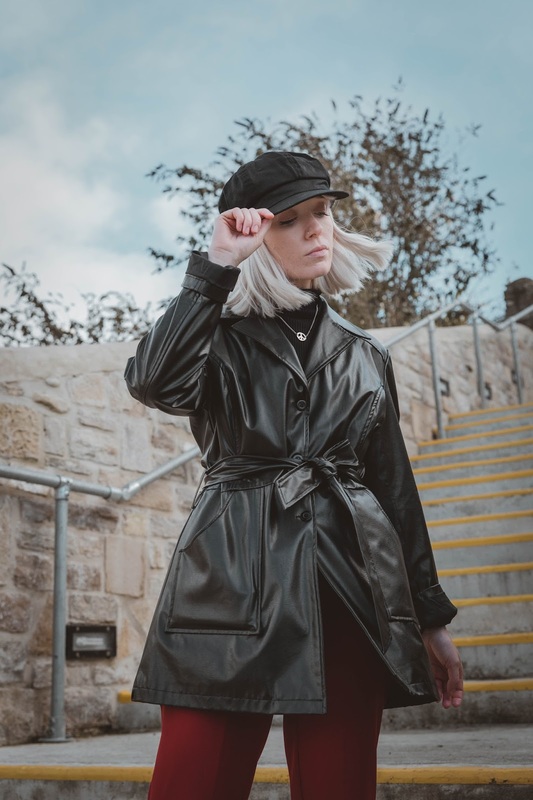 But that my no means that I'm becoming 'this perfect shopper', but by making these small *conscious* decisions (like this) can have a bigger impact.